Target Field opened up last season on April 12, 2010 and is now the home of the Minnesota Twins. The Minnesota Twins seating chart shows that the max capacity of Target Field is just over 42,000. 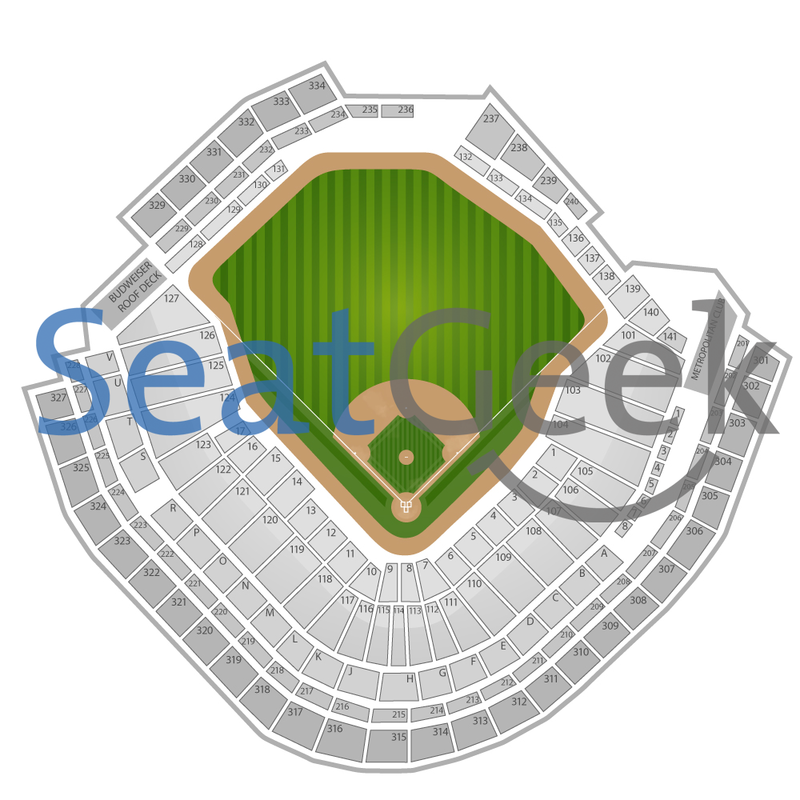 The best and most expensive seats are in sections 7 -10, located right behind home plate. If you are just looking to get in to Target Field to watch a Twins game and don’t really care where you are sitting, you can get some inexpensive tickets for the 300 level in left field.